There are many Sweet Tomatoes recipes that are popular and loved. 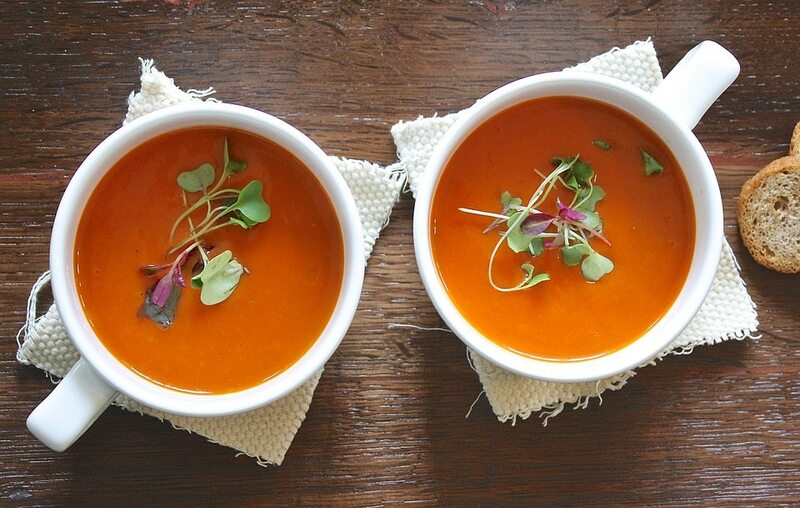 The Classic Creamy Tomato Soup is a favorite that is a delicious meal any time of year. 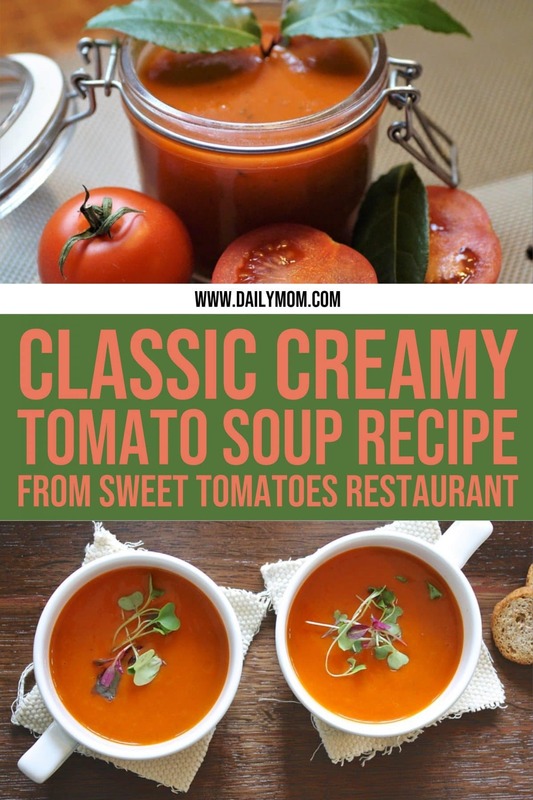 If you love the classic creamy tomato soup here is a Sweet Tomatoes recipe so you can make this yummy soup yourself at home.